The Porirua Youth 2 Work Movement is a collective of like-minded people banding together to invest in our young people. 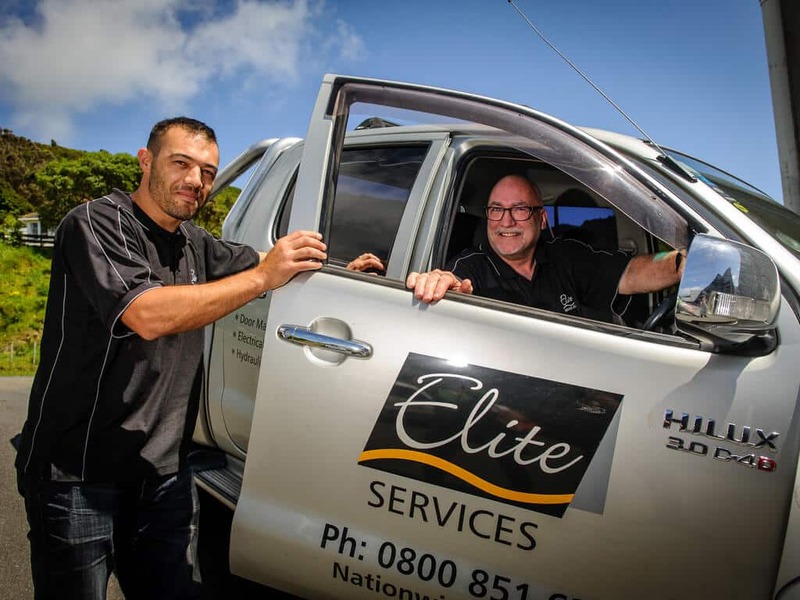 Having a driver’s licence opens many doors to job opportunities and our driver mentors will help you get there. Porirua is a youthful community with huge potential. As the population ages, we need more young people contributing to society and our economy. We’re working together with businesses, the community and the education sector to ensure all our young people are earning or learning and, in turn, helping to secure a prosperous future for our city. 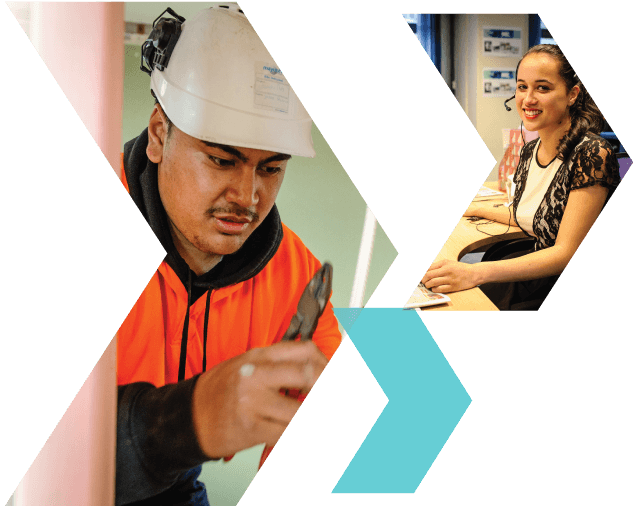 We call this the Porirua Youth 2 Work Movement – come join us. The Porirua Youth 2 Work Movement is a collective of like-minded people banding together to invest in our young people. We are working together to help ensure businesses have the skilled staff needed for growth and to secure good employment opportunities for our young people. 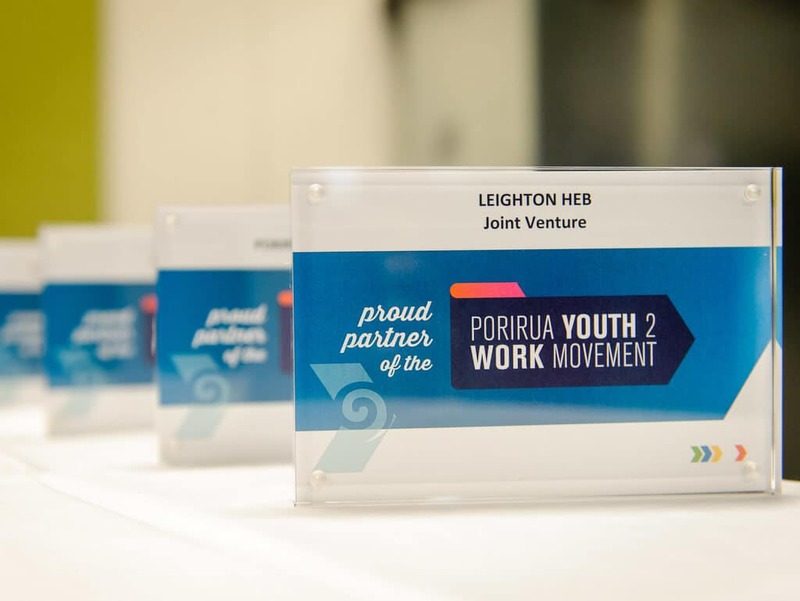 The Porirua Youth 2 Work Movement is built on a backbone of partnerships committed to supporting and championing the Movement. 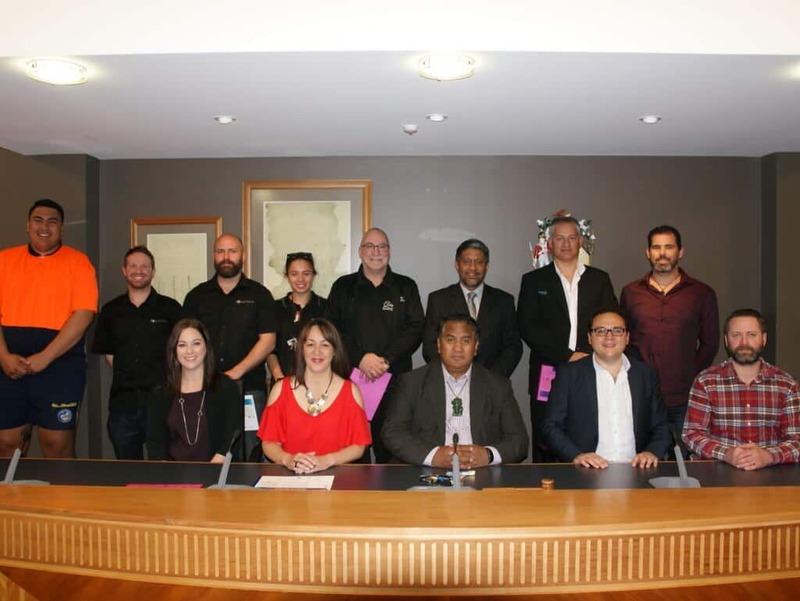 Our partners promote opportunities and benefits for Porirua youth and work together in the spirit of partnership to share resources and celebrate achievement. There’s always lots happening at the Porirua Youth 2 Work Movement. Check out our latest news here.